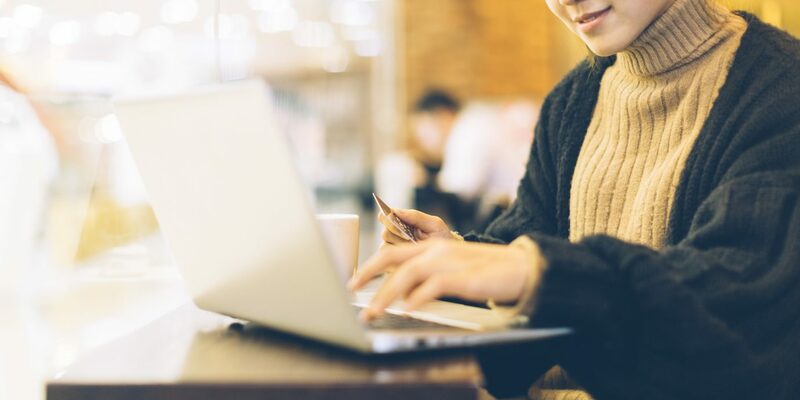 Tax return season is almost here! Need ideas on how to spend that sweet, sweet refund money? From cozy blankets to the cutest home goods, read on for all the Amazon finds we're eyeing now. 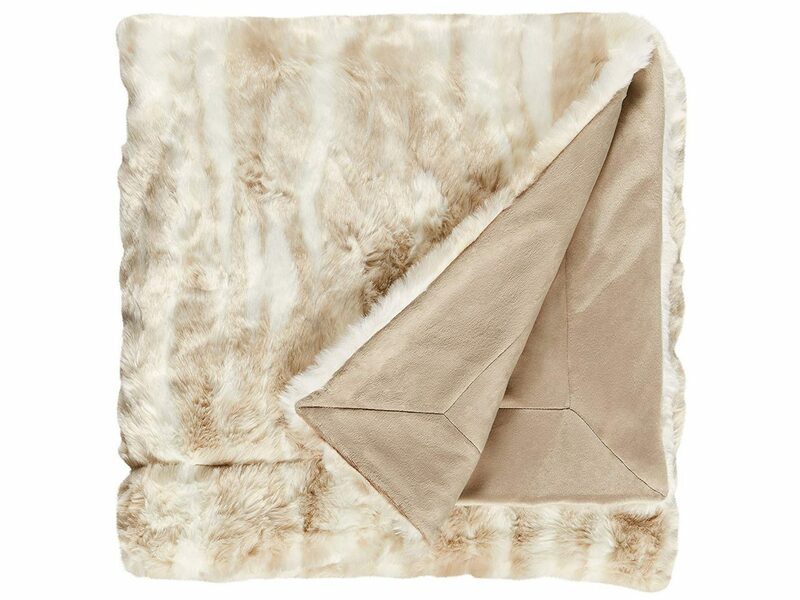 With its marbled tones, plush feel, and substantial size, this soft faux fur throw exudes comfort and luxury. Made it through Dry January and ready to celebrate? 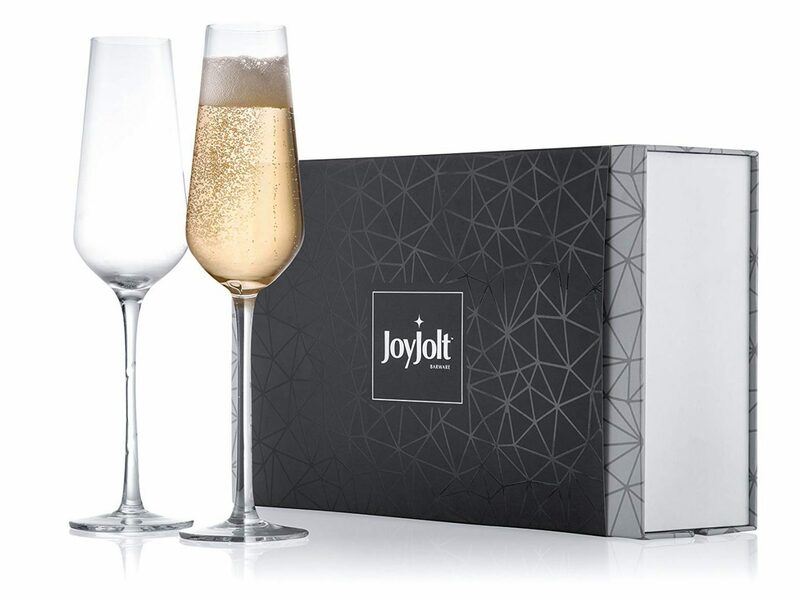 Pour yourself a glass of champagne in a new high-quality crystal flute. 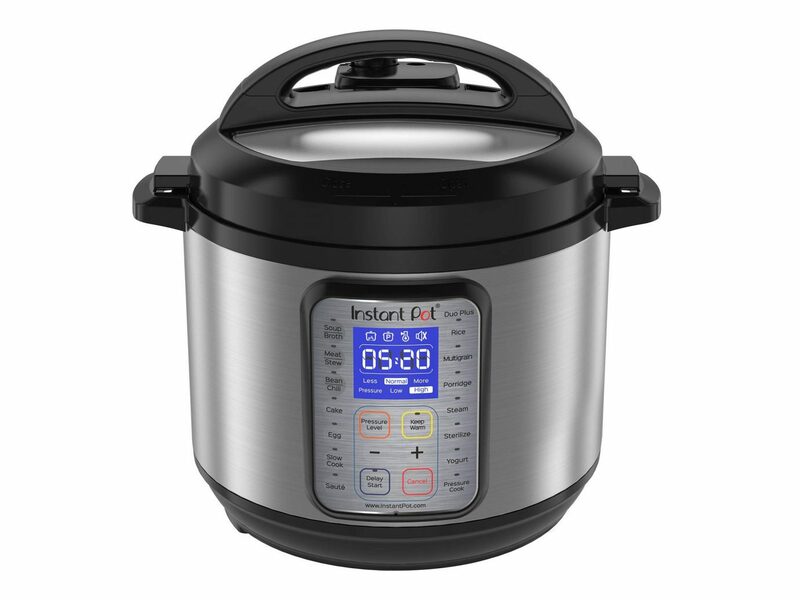 The warm, homemade meals you're craving this month are made easier with the Instant Pot DUO Plus, which works up to 70% quicker to steam, sauté, slow cook, pressure cook, and more in the blink of an eye. Not sure where to start? Pick up this Instant Pot cookbook to go with it. 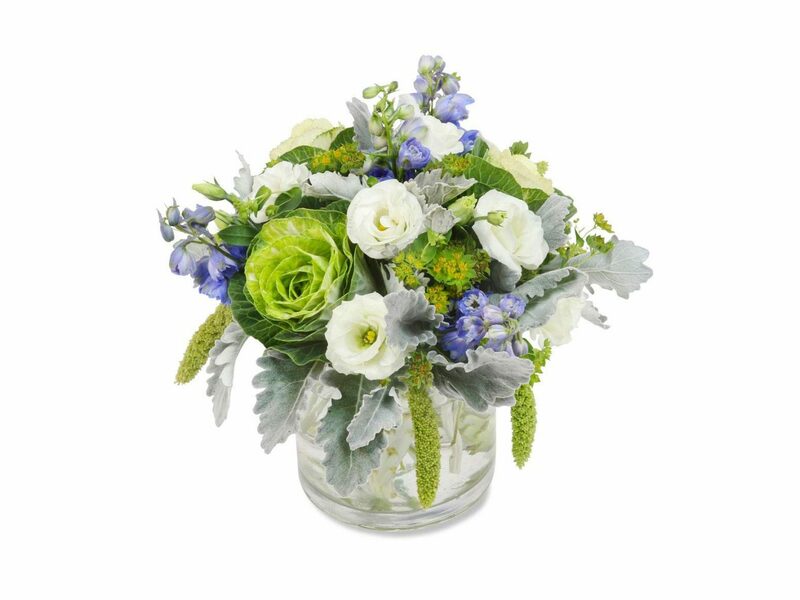 Yep, that's right—Amazon's officially in the local flower delivery business. 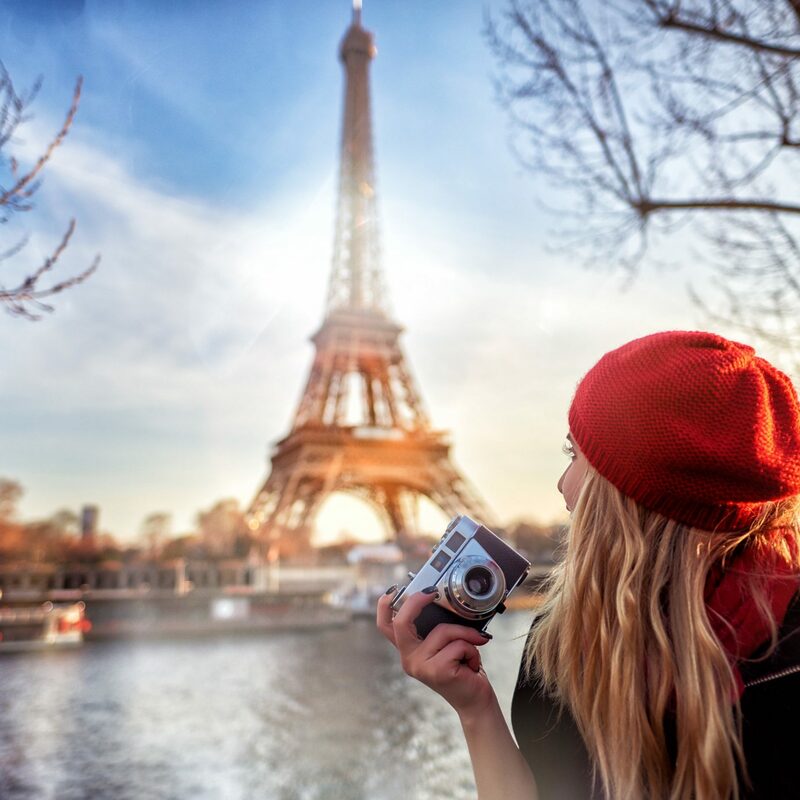 Just select your city and pick out the best blooms for your Valentine. 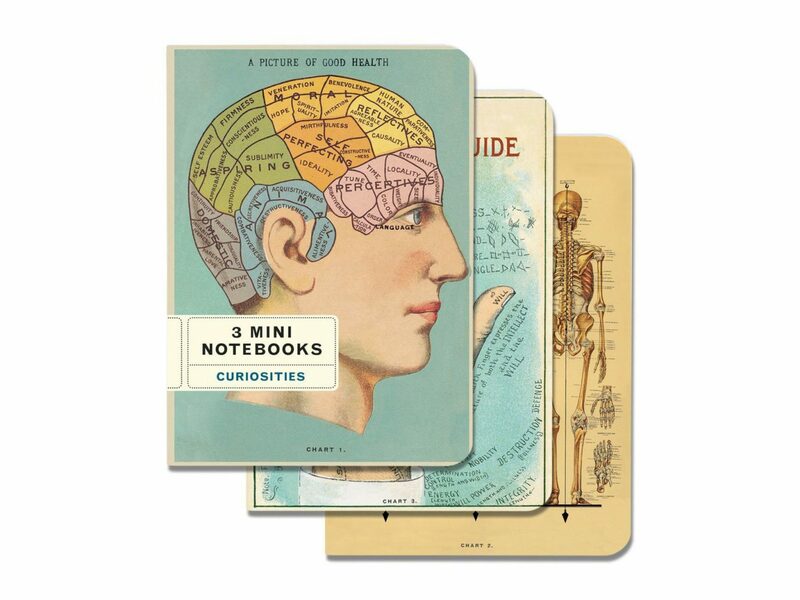 Slip these perfectly-sized pads in your carry-on or purse for when on-the-go inspiration strikes. Gearing up for a Valentine's (or Galentine's) Day party? 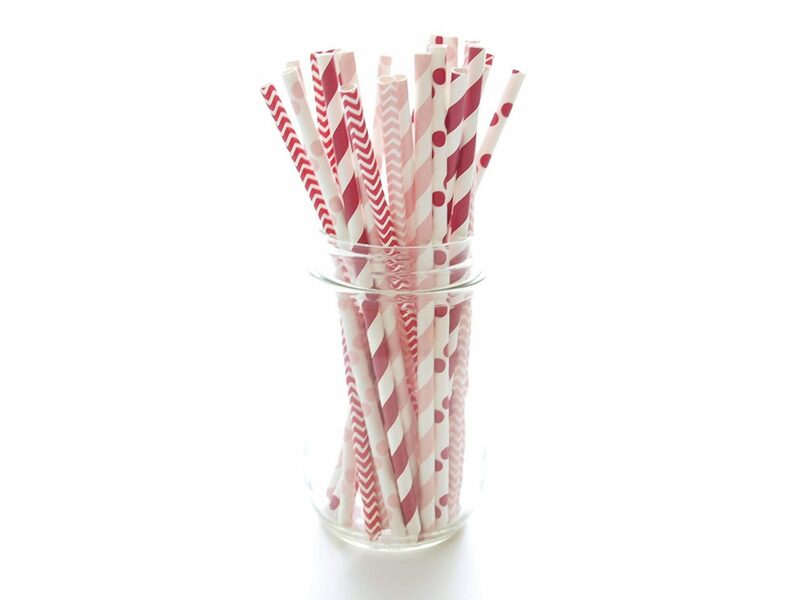 Serve drinks with this festive, eco-friendly paper straws. 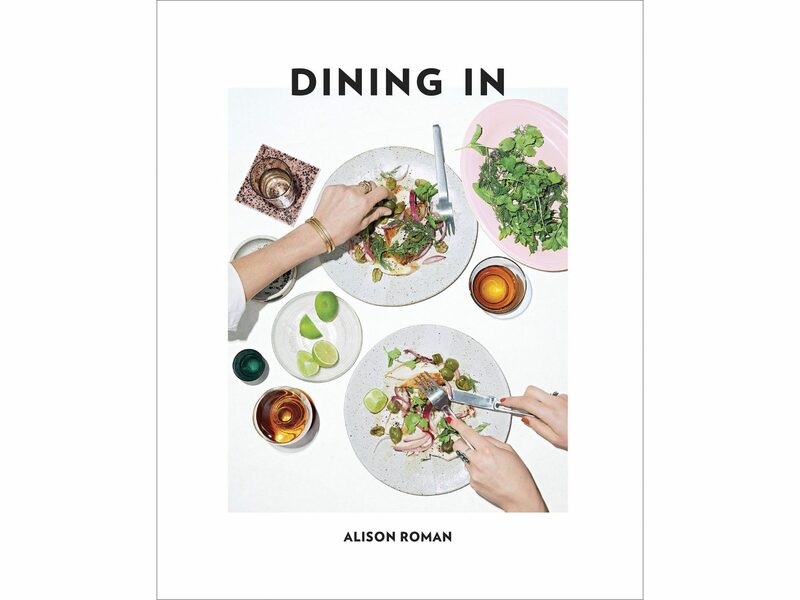 This debut cookbook—from IG's beloved (and brash) Alison Roman—comes with 125 recipes simple enough for novice chefs. With options from split pea salad to chicken soup with toasted garlic, mushrooms, and celery, you'll be upping your at-home game in no time. 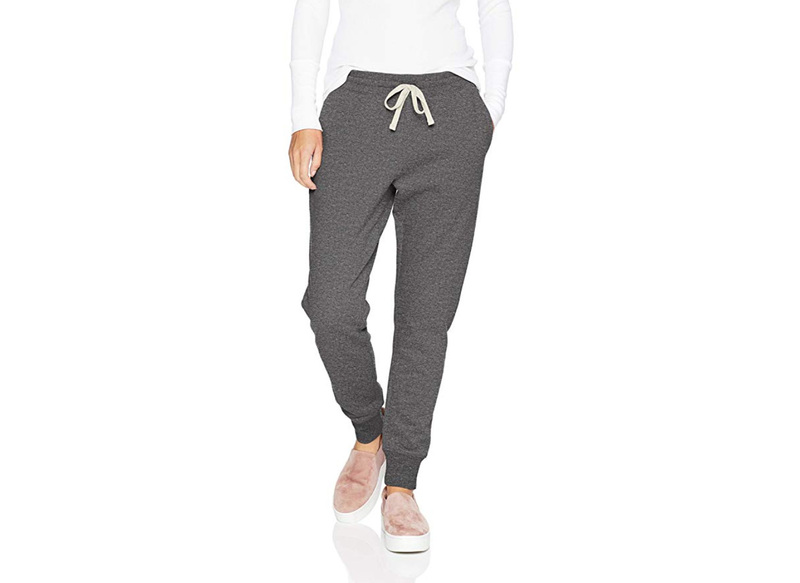 Keep cozy in the cold with these comfy, budget-friendly joggers from Amazon's new Essentials line. Just in time for Valentine's Day, snag this (festive?) 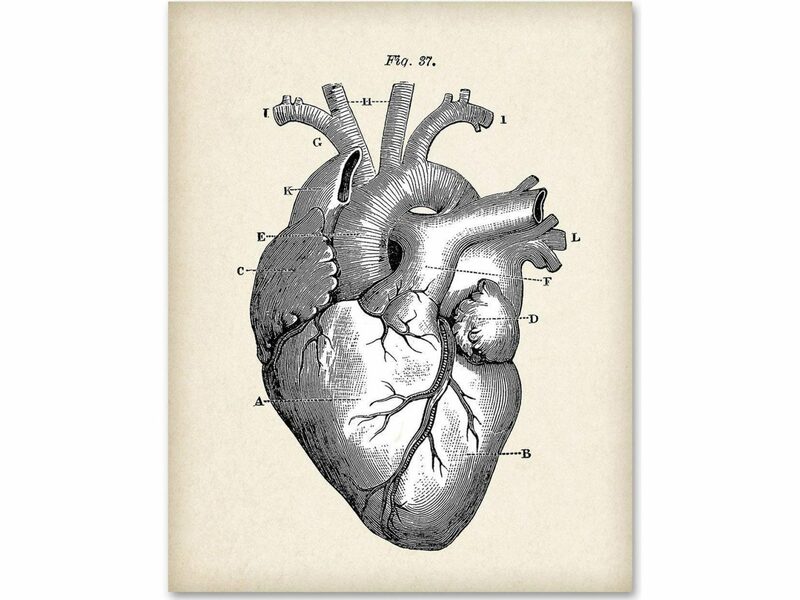 anatomical heart print to spice up your home décor. 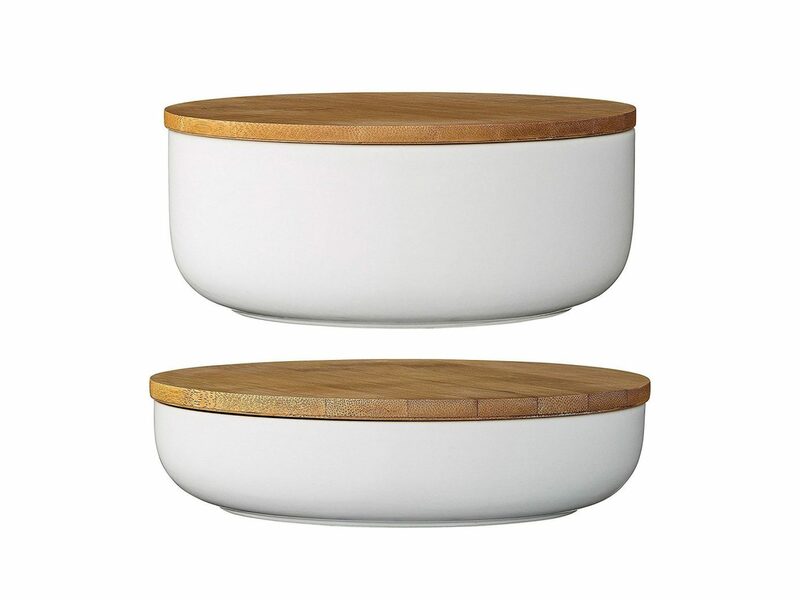 Stick to your "eat at home more" 2019 resolution by packing away leftovers and office lunches in these minimalist ceramic and bamboo bowls. 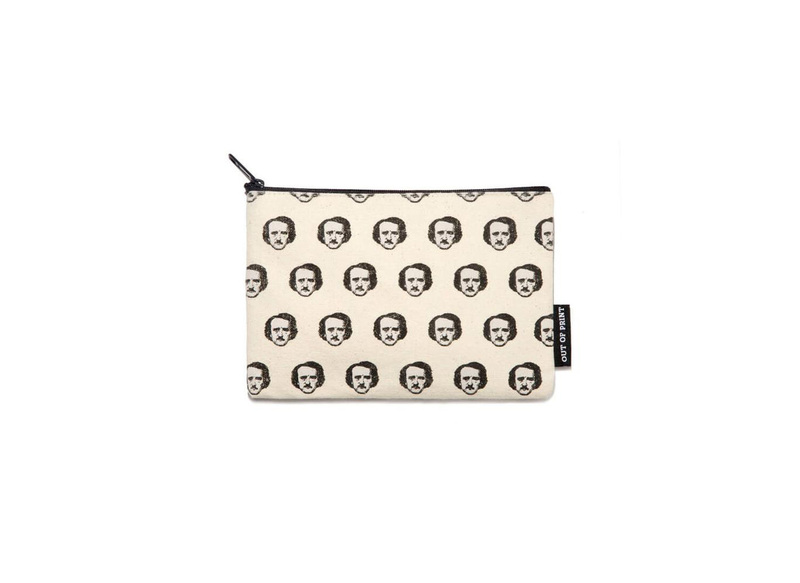 In honor of Edgar Allan Poe's famous poem "A Valentine", we couldn't not include this quirky bag. 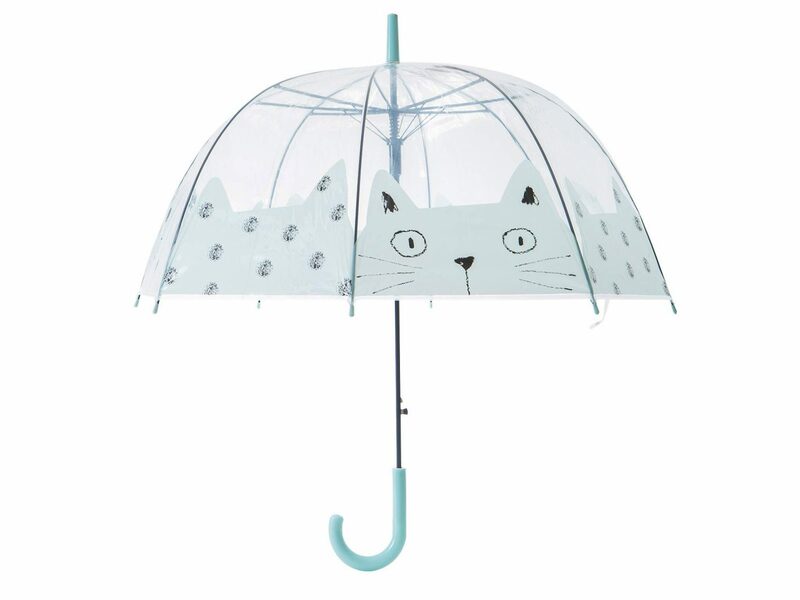 Perfect for those February days when it's raining cats and dogs. Did you vow to start bullet journaling this year? 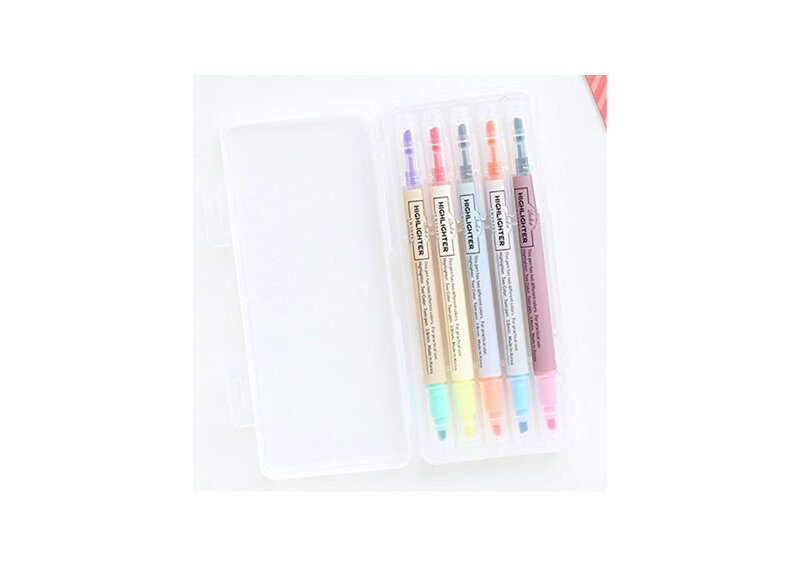 If not, you should consider it, and if so, then this set of double-sided highlighters will become your best friend. 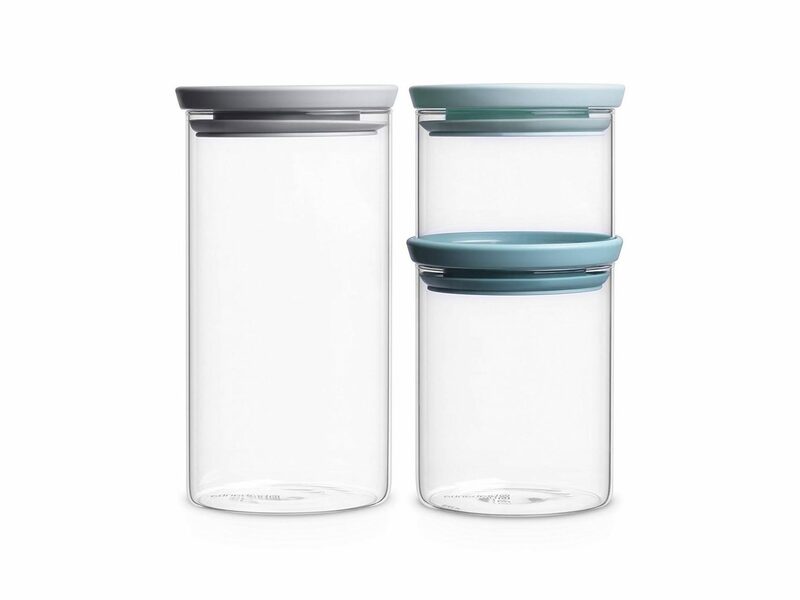 With an airtight seal and a sleek, minimalistic design, not only will these containers keep your food fresher for longer, they'll also make great kitchen décor. 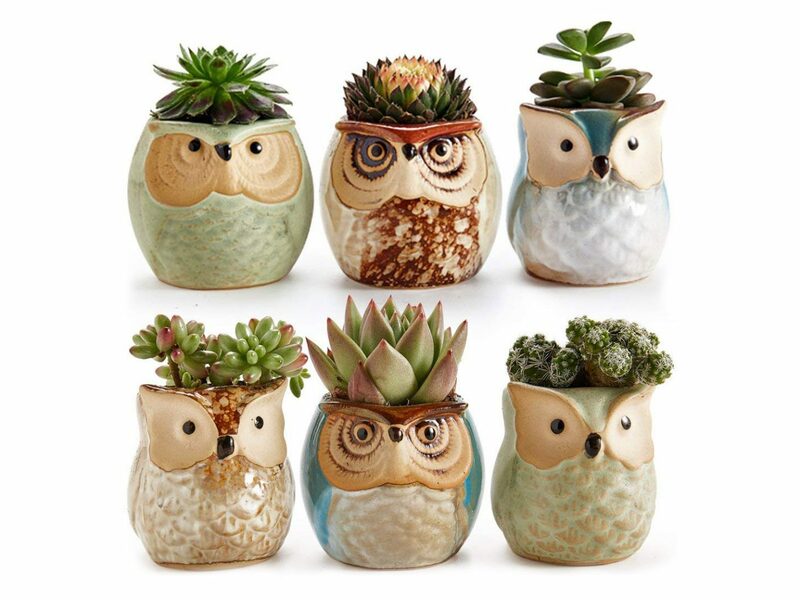 Whether you put them on your desk or windowsill, these little owl pots are the cutest home for your succulents. 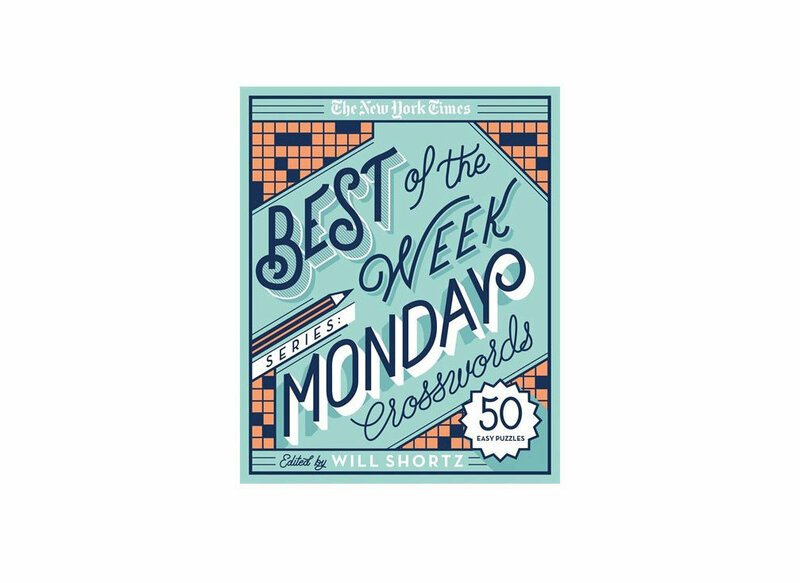 Get your wheels turning every morning with fifty of the Times' best Monday crosswords. The Will Shortz-created puzzles are the easiest of the week, so once you complete them all, you can graduate to the Tuesday collection. 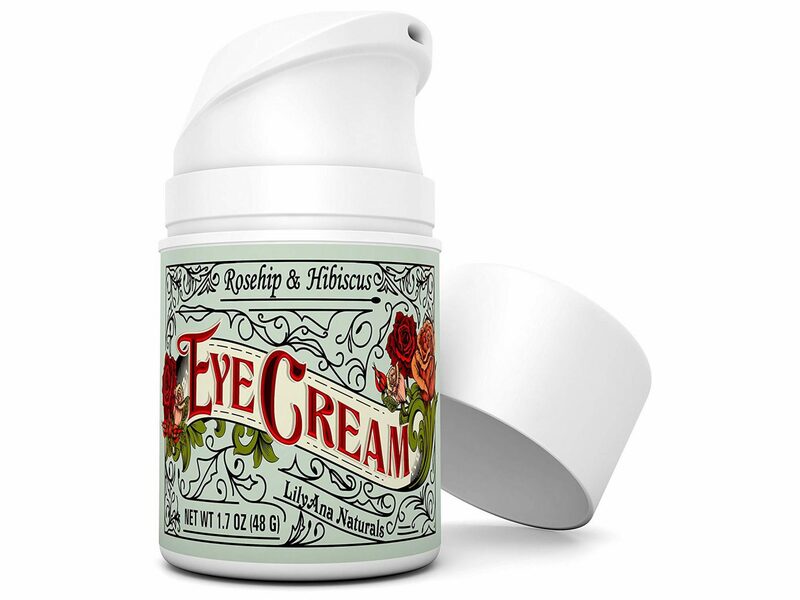 This organic, vegan, and cruelty-free rejuvenating eye cream will leave the delicate under-eye skin looking fresh and radiant time and time again. 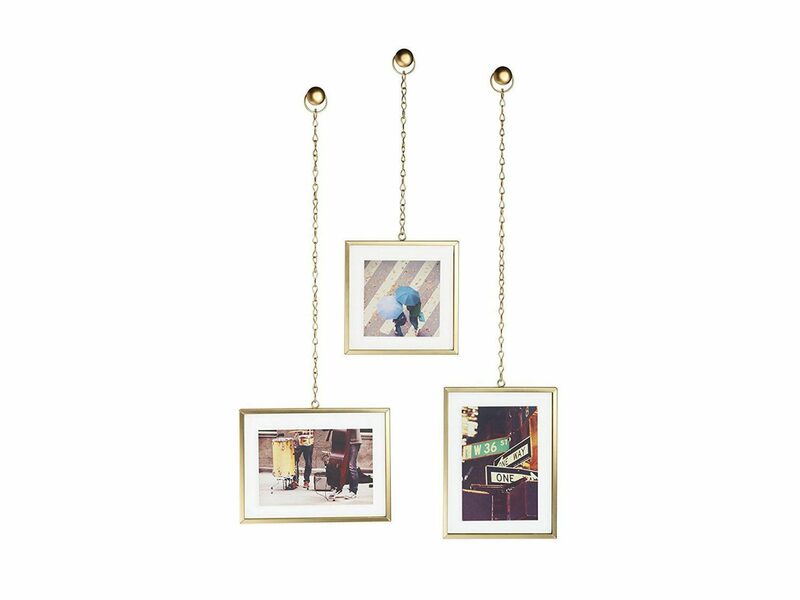 Smarten up your space (and make use of those loose polaroids you have floating around) with Umbra's gallery-style hanging frames. 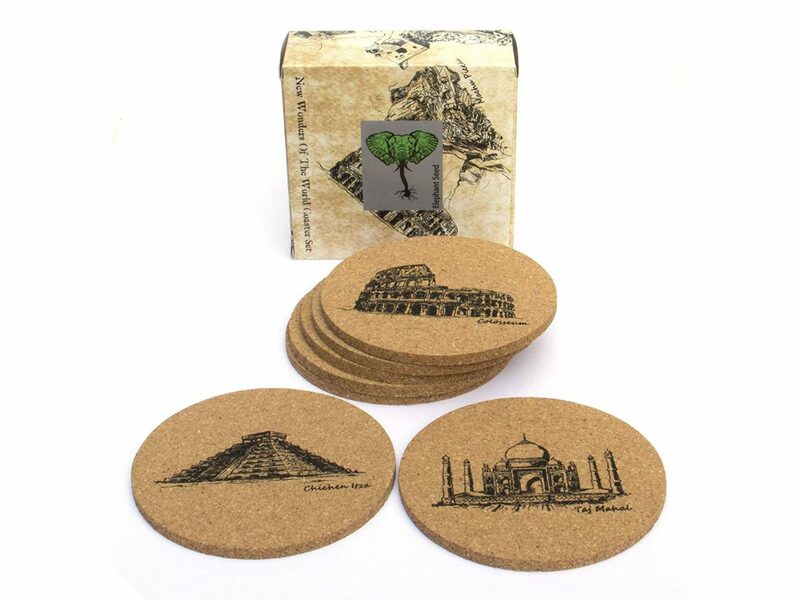 Show off your inner wanderlust with these #jetsetting cork coasters. 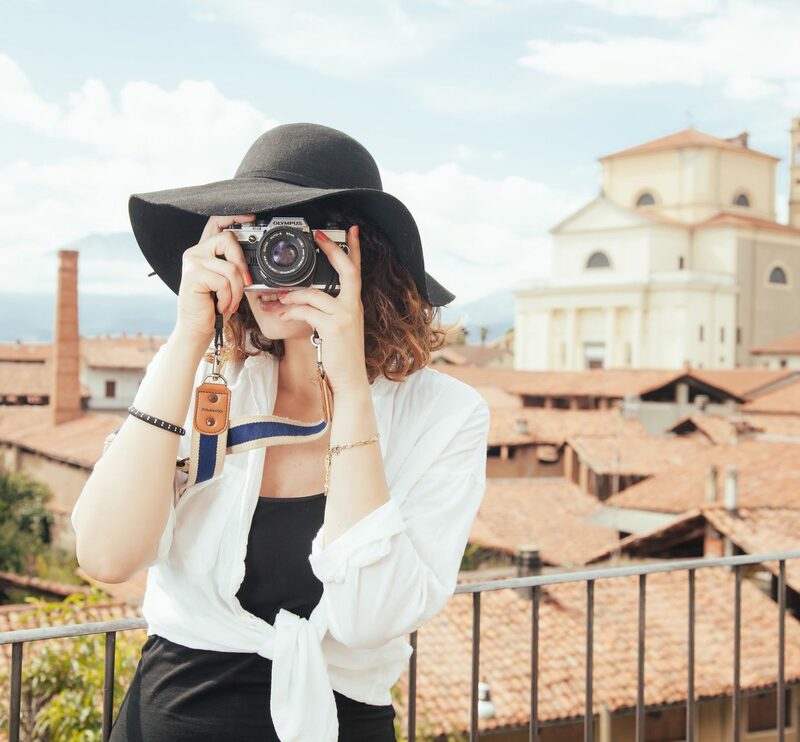 Better yet, use them as a visual bucket list as you try to hit all seven destinations. 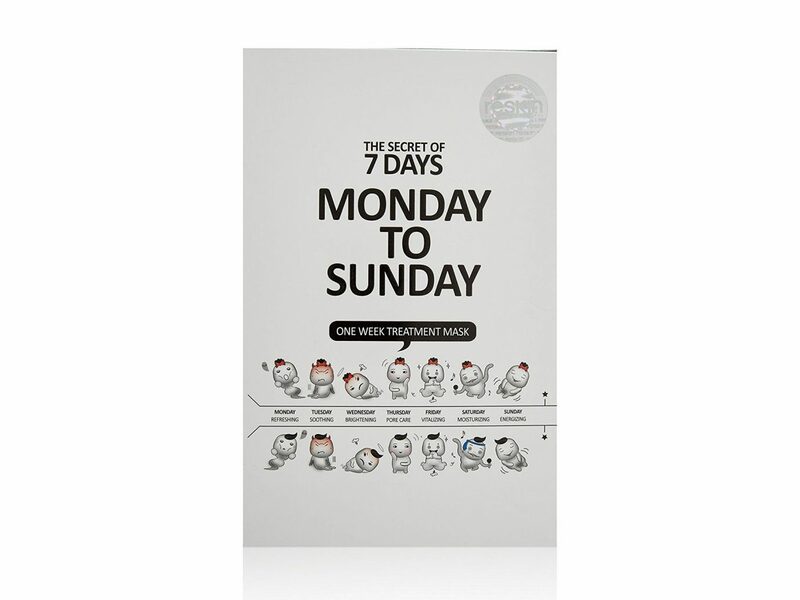 We're all about self care, and this customized facial treatment pack is right up our alley. 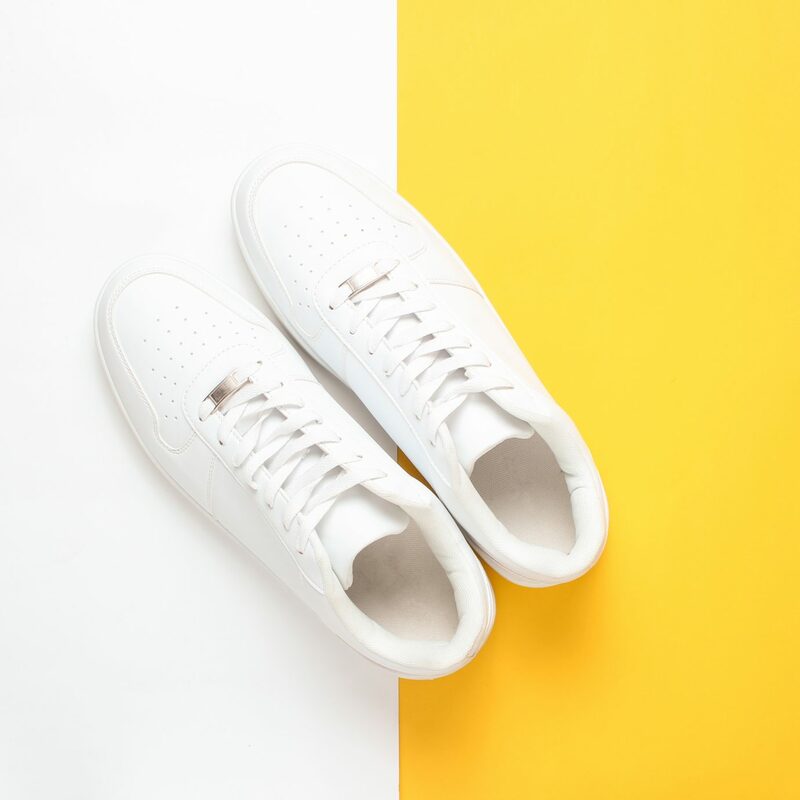 For extra relaxation, the brand suggests you store the brightening, pore tightening, revitalizing, and moisturizing masks in the fridge and take them out 10 minutes before use. 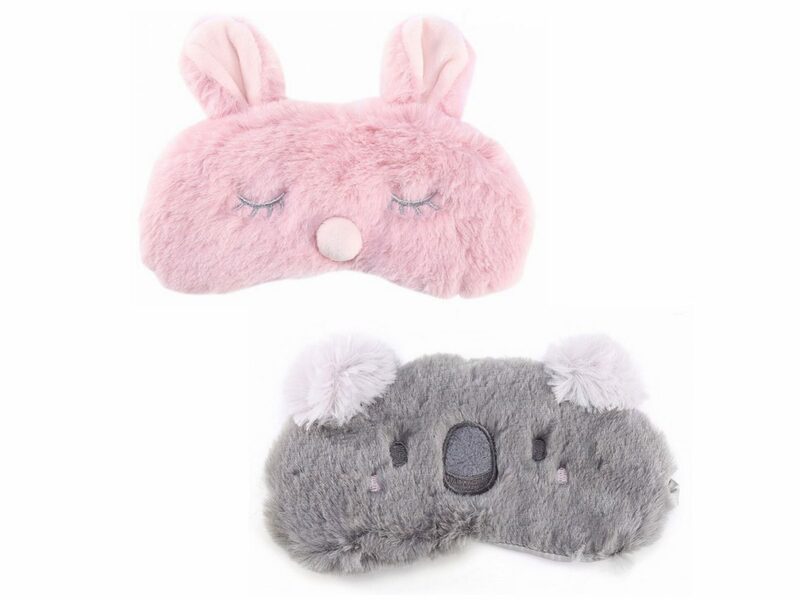 Hit that snooze button a few more times with these adorable, plush sleep masks—you deserve it. 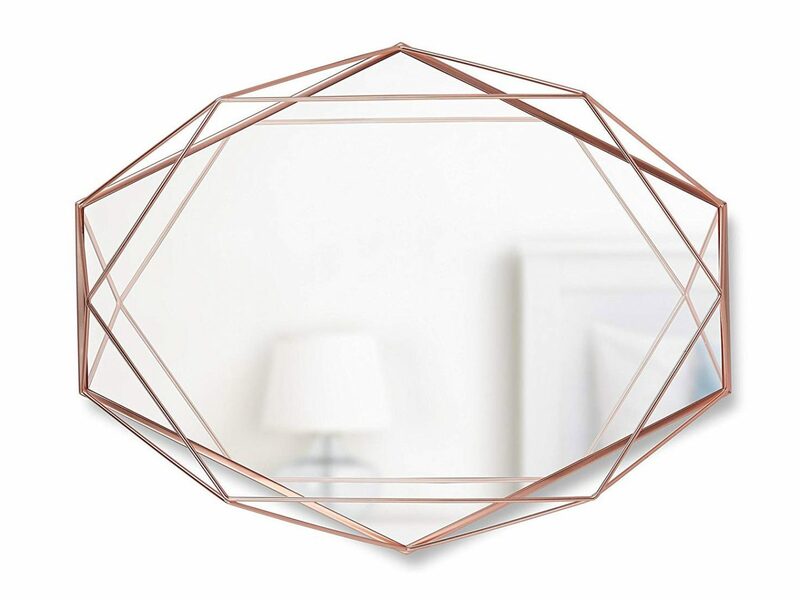 This pretty, multi-functional mirror can be used to decorate any naked wall or sit on your coffee table as a chic serving tray. We could all use a relaxing bubble bath (or ten) this time of year. 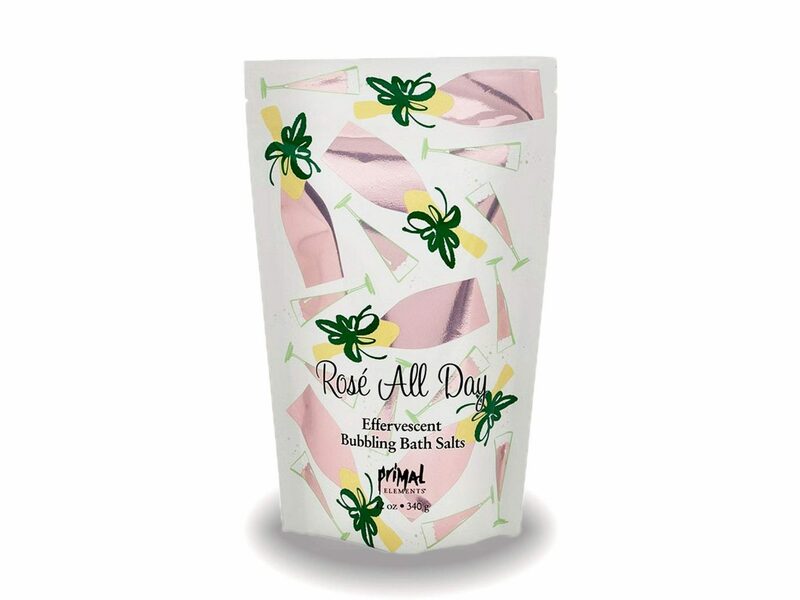 Go ahead and make yours rosé-themed with these fragranced bath salts from Primal Elements, which ease sore muscles and soften skin, thanks to the Himalayan pink salt properties.